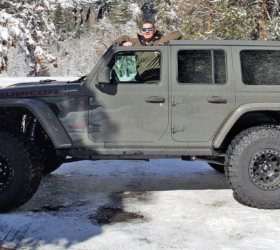 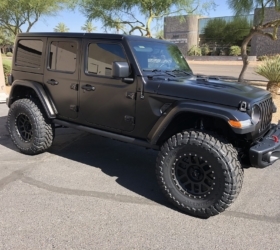 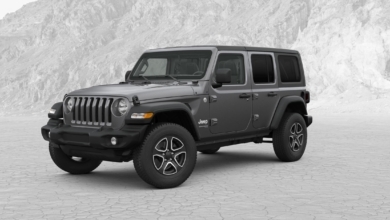 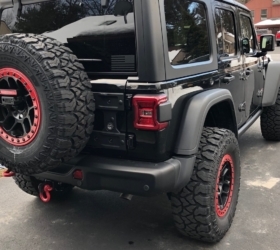 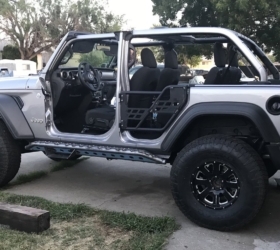 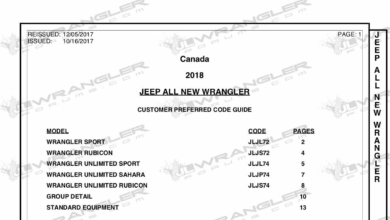 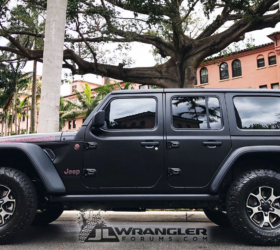 The 2018 Jeep Wrangler JL has been making its auto show rounds after the big reveal in LA, and its latest appearance at the Indy Auto Show was captured by JLWF user macintux (John). 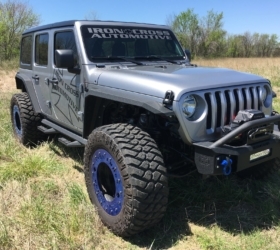 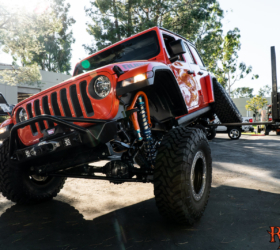 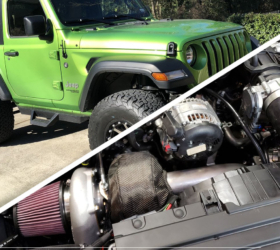 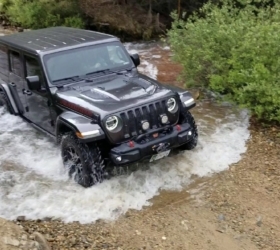 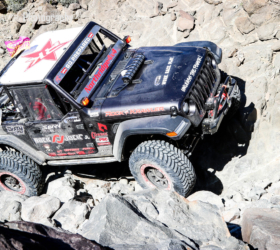 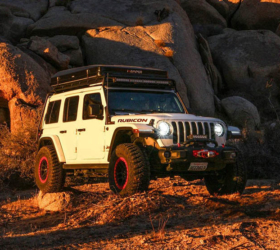 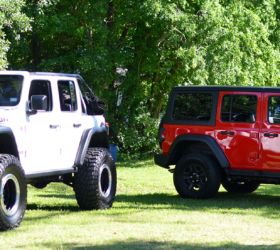 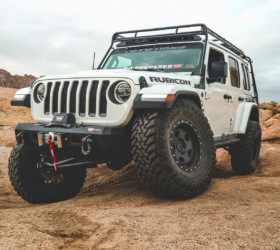 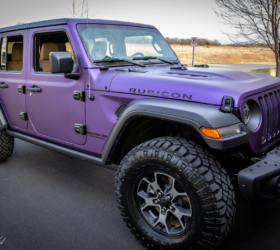 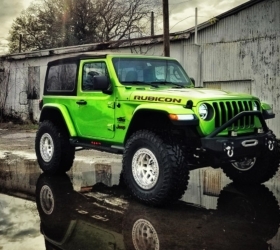 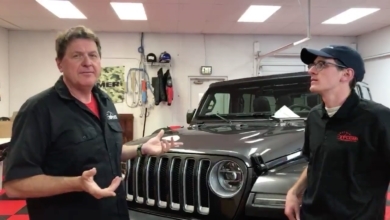 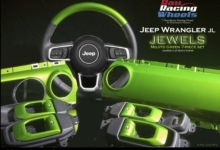 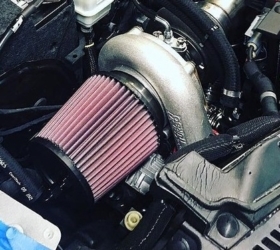 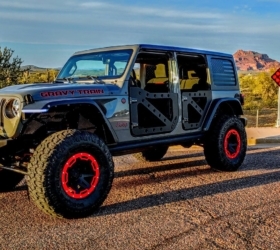 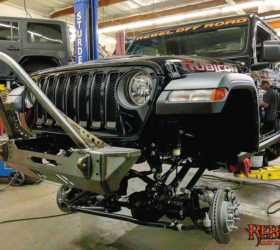 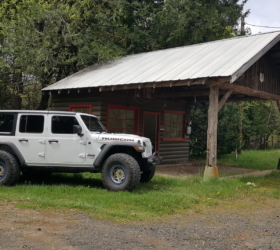 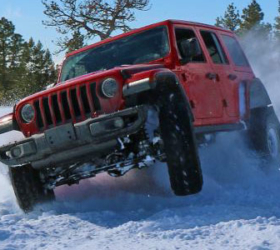 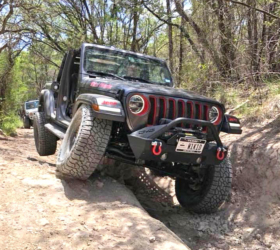 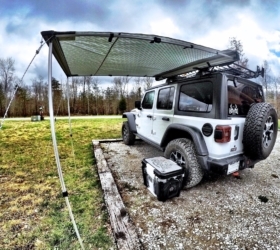 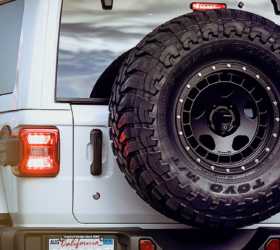 Jeep brought a Billet Silver Rubicon JL Unlimited to show off in Indianapolis, IN this week. 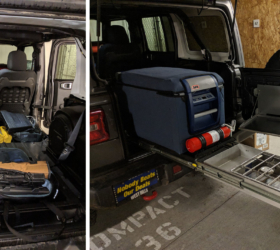 Although the vehicle was kept off-limits to the public, John managed to snag some photos of both interior and exterior for our viewing pleasure. 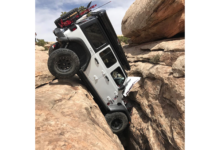 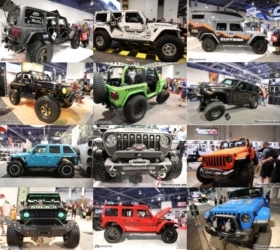 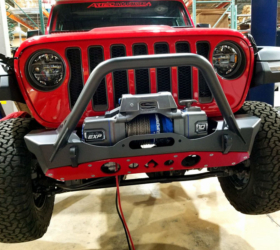 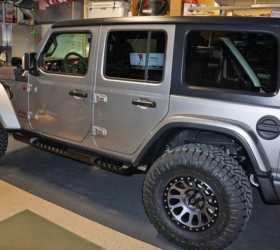 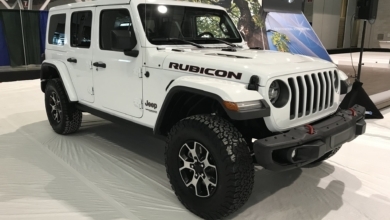 See his photos of the Billet Silver 2018 JLU Rubicon at the Indy Auto Show.